I've fallen in love all over again with women’s plus size clothing store Torrid. For the longest time, it was pretty much the only fashionable plus size chain in my area, which means I wore Torrid head-to-toe for a few years. But as the plus size market expanded, I found myself moving further away from the brand. I'm happy to say I am back on the Torrid bandwagon. Some of the best fitting items in my closet right now are Torrid. The brand not only sets itself apart by the size range (up to a 5x! ), but also wide-width shoes andjewelry. 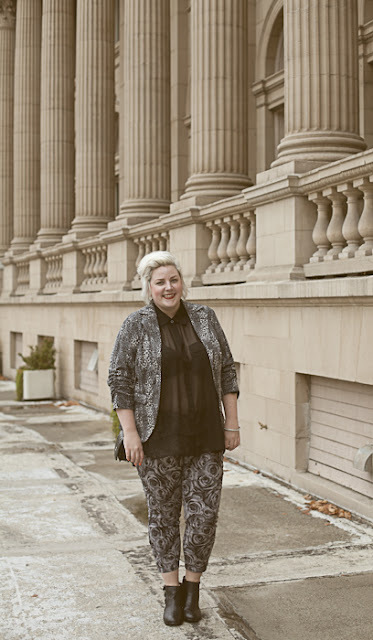 It's great to see Torrid really taking chances...the rose-print skinny jeans are a must. 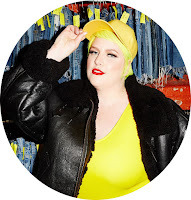 Click through for three of my favorite Torrid looks.